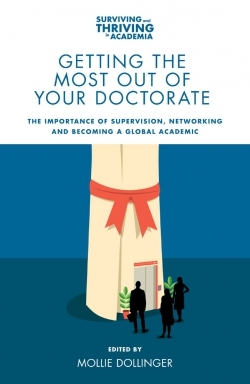 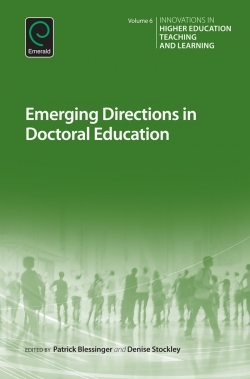 This volume examines how universities and colleges around the world are developing innovative ways to provide doctoral education, including new theories and models of doctoral education and the impact of changes in government and/or accreditation policy on practices in doctoral education. 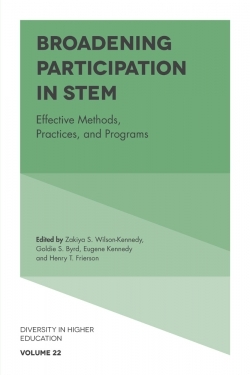 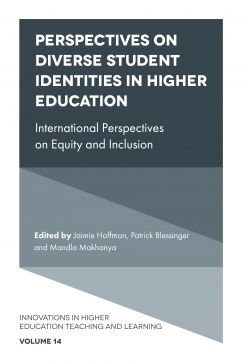 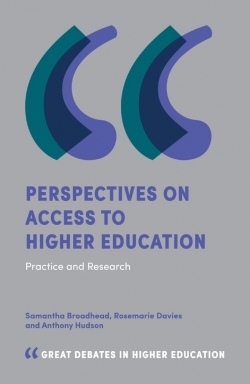 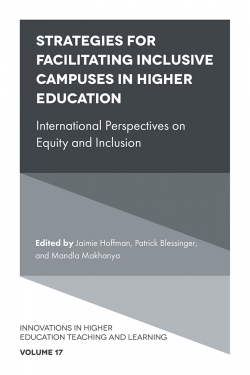 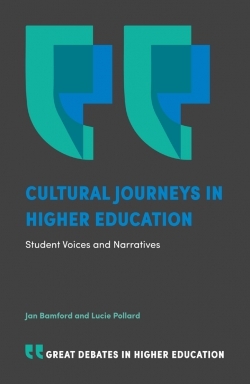 Specifically, this volume looks at the emerging trends in student selection practices, research topic selection, supervision practices, and dissertation review and approval process across a range of disciplines across different institutional types across different countries. 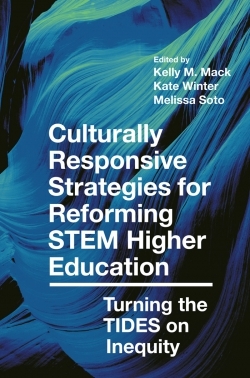 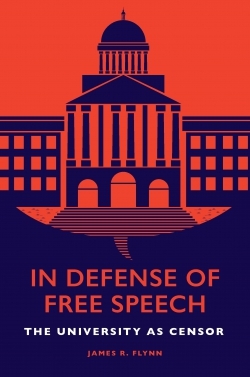 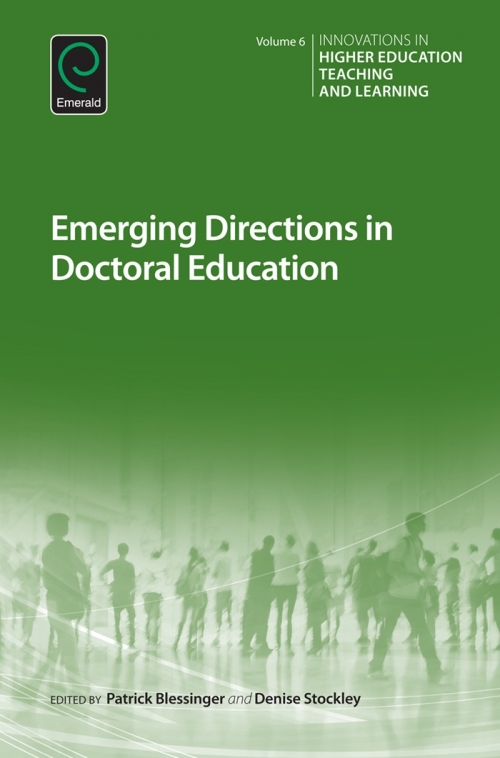 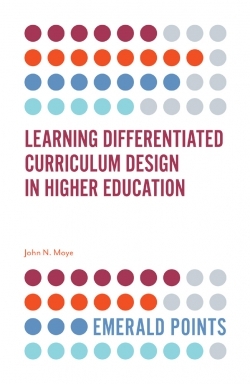 Seeking to understand the current landscape of how universities are preparing the next generation of researchers, scholars, scientists, and university faculty, Emerging Directions in Doctoral Education is a must-read for faculty, researchers, accreditation agencies, doctoral students and policymakers.